Spaghetti with meatballs, one of my favourite Italian dishes, and without a shadow of a doubt one of the best ever dish l have cooked. Comforting, super easy to make, and so delicious! It is so filling and delicious, I should really make it more often. 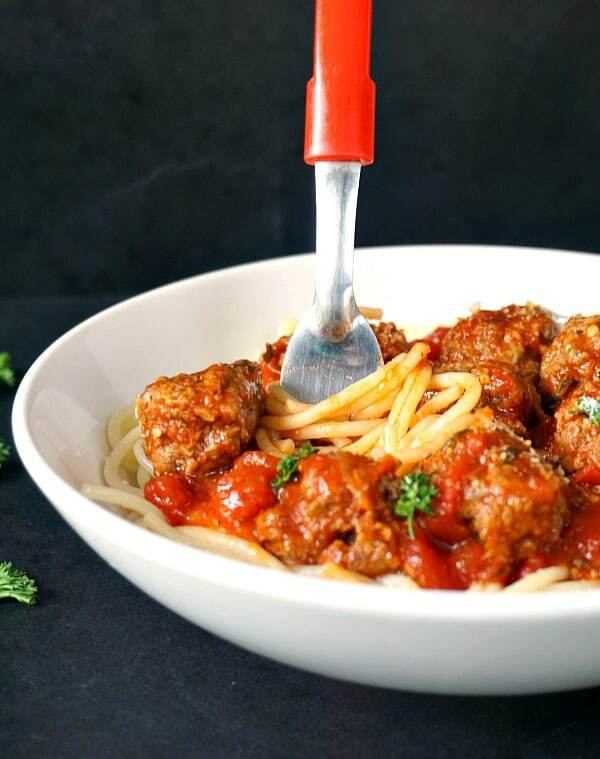 Nothing says comfort food the way a plate of spaghetti and meatballs does. You are warned, just in case you think you will only have one portion, this will not happen. I love the beef meatballs, and I believe many people will also agree that they taste the best. Of course, chicken, lamb, pork or any other meat can be used. And there has to be parmesan, without it the dish will not have the taste of Italy. 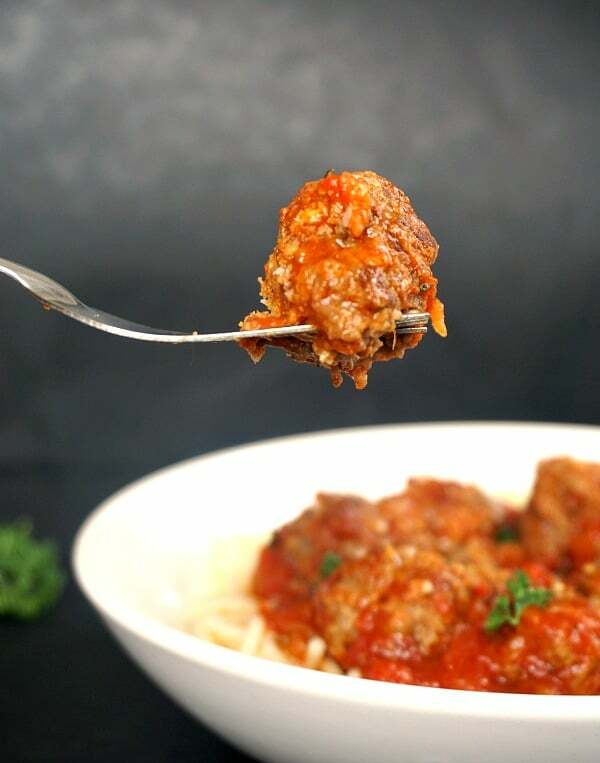 The addition of zucchini brings some more goodness to the meatballs, it is a very nice combination, and great if you have kids who won’t eat veggies. I am forever trying to find more ways of getting more vegetables into my little one’s meals, she is pretty fussy and won’t eat whatever I cook just because I say it is yummy. Motherhood challenges, hey! I for one love spaghetti, waaay to much I would say. Especially that they are great with pretty much any sauce. Talking about sauces, do you like the bolognese sauce? I have this recipe that you will just love: Clean-eating lean turkey spaghetti bolognese. Absolutely delish! Why buy ready-made sauces when they are full of sugar and some other dodgy ingredients, plus they don’t even taste nice. Making your own homemade sauce is a lot easier than you think. Not to mention how tasty this is. Right, I have to tell you a secret, I am absolutely rubbish at shaping meatballs, not a single one has the same size, no matter how much I try. And l do try my best. But, I guess I can be forgiven, given that they taste tons better than they look. Did you know that meatball soups are also fantastic? My Romanian meatball soup is one of our favourite back home in Romania. This is what I mean when I talk about comfort food. Nice, quick, and easy to make. And divinely tasty!! If you’ve liked my BEST SPAGHETTI WITH MEATBALLS RECIPE or any other recipe on the blog then don’t forget to rate the recipe and let me know how you got on in the comments below, I love hearing from you! You can also FOLLOW ME on FACEBOOK, and PINTEREST to see more delicious food and what I’m getting up to. Best Spaghetti and Meatballs Recipe, a delicious meal that has that taste of Italy. Comforting, easy to prepare and so delicious, everyone from little to big will just love it. Place the minced beef in a large bowl. Use the garlic presser to mince the garlic and finely chop the onion. Alternatively, you can grate or use a food processor in order to have the onion as finely chopped as possible. Grate the zucchini, squeeze well the excess water, and add it to the minced beef together with the garlic, onion and pamesan. Season well with salt, and pepper. Mix everything together. Best to use your hands, if not, a wooden spoon should do the job. Shape the mince into balls, ideally they should all have the same size. Heat up a frying pan and add the vegetable oil. Fry the meatballs gently for a few minutes. They will not be cooked through, we just want a bit of colour. In a large saucepan, add the chopped tomatoes and beef stock and throw in meatballs. Season with salt and pepper. Leave to cook on a medium heat until the meatballs are cooked and the tomato sauce thickens. To cook the spaghetti, bring a pan of water to the boil. Add the salt and then throw in the spaghetti, cooking them according to the packet instructions. To serve, add spaghetti to a plate and top with the meatballs and sauce and sprinkle with parmesan and chopped parsley if you like. I would love to try this, especially since you said is one of the best dishes you have ever cooked. I make zucchini meatballs sometimes but I have never had them in this combination, they look amazing. When the kids were little, they were really picky. I was always trying to sneak veggies into foods they liked. These meatballs sound tasty but also nutritious. I love those hidden veggies in the juicy meatballs! 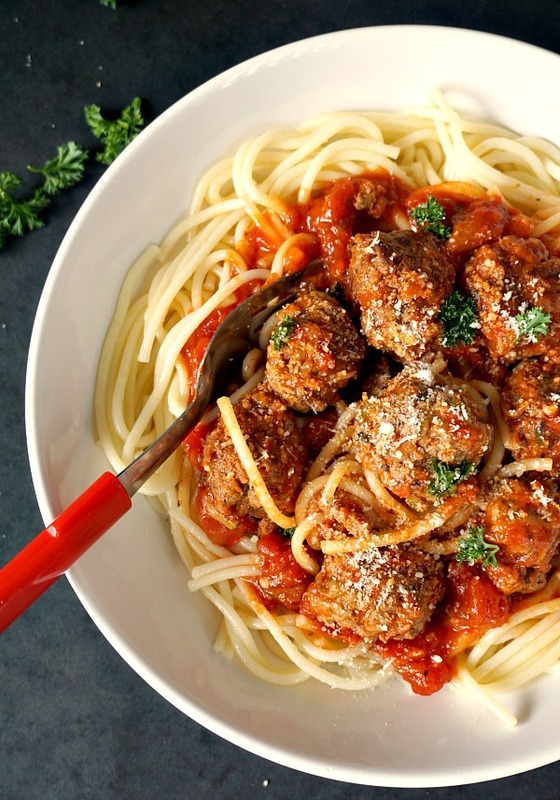 And you are right – you can’t ever have just one serving of spaghetti and meatballs! I love this use of zucchini! I still have frozen zucchini in my freezer from last years overflowing garden. I am going to try this soon! I am sure you’ll like the recipe ? 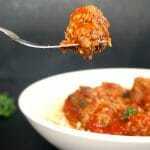 I love the idea of adding Zucchini in the meat balls must have kept them so moist and delish.. The sauce looks so amazing..
Who cares what the meatballs look like as long as they’re good, right???! Don’t beat yourself up to bad about the shape, these look delish!! Sneaky zucchini! I love it. I always try to use veggies in unusual ways. These zucchini meatballs look PERFECT. Seriously need them in my life, like, today! Saving this recipe for later. Can’t wait! Adding vegetables in the meatball is a great idea. The meatballs look so juicy and that makes a perfect kids friendly meal. Using zucchini is such a good idea! 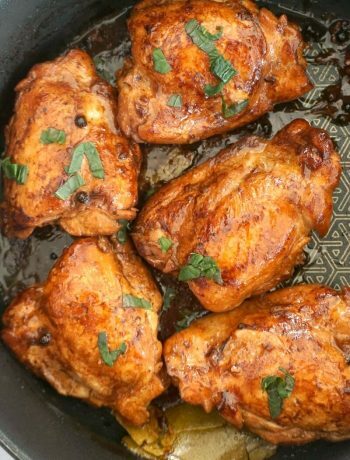 I need to make these for dinner! Thank you, l hope you like the recipe! Looks juicy and yumm! Makes a great weekend meal!!! I’ve never heard of zucchini meatballs. At first, I thought it was just zucchini and I couldn’t figure out how they held up. So you use the squash with meat. What a clever way to extend the meat plus add moisture.They look delicious. This looks super yum… what a clever way to sneak in some veggies in your kids!! Fantastic ? Haha, I am the same with the sizing of meatballs. I can never get them to be uniformed. Well unless I use a cookie scoop but then that gets messy so random sizes it is. These looks delicious so size is the least of the worry and love the zucchini hiding in there. Thank you! I’m glad it’s not just me ? 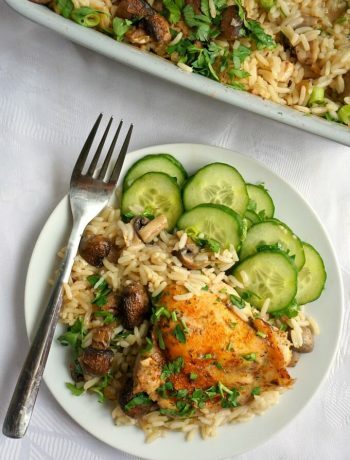 Lovely flavorful idea for enjoying any day of the week. I want a bowl now so hungry.